Gerry Bartlett figures that vampires are pretty much like everyone else except for the liquid diet. Eternity or Mexican food? Tough call. Then there’s the whole problem with sunlight. 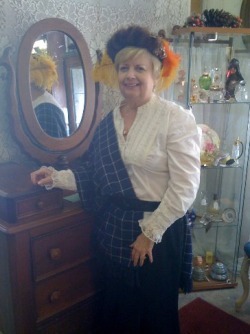 When would she treasure hunt for her own antiques business on the historic Strand in Galveston ? 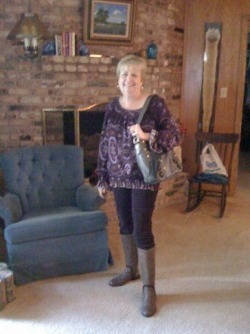 Gerry’s a native Texan and lives halfway between Houston and Galveston with her own wonder dog. When she started writing, she was still teaching and used the pseudonym Lynn McKay. You can probably still find her historical for a penny on-line. Now that she’s no longer in the classroom, she has come out of the closet and uses her real name, much to her mother’s delight and sometimes embarrassment. Author’s note: Sorry, Mom, but, yes, I do have to write "those scenes." This was taken off Gerry's website you can view it by clicking on her picture above! 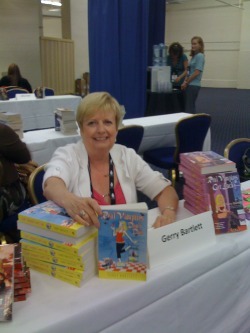 Gerry Bartlett at the literacy signing in Washington, D.C.!